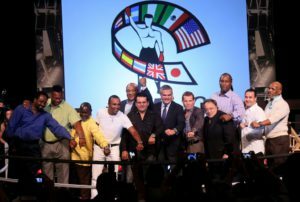 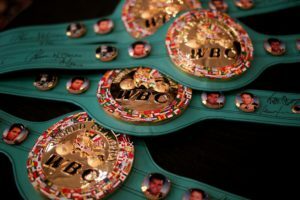 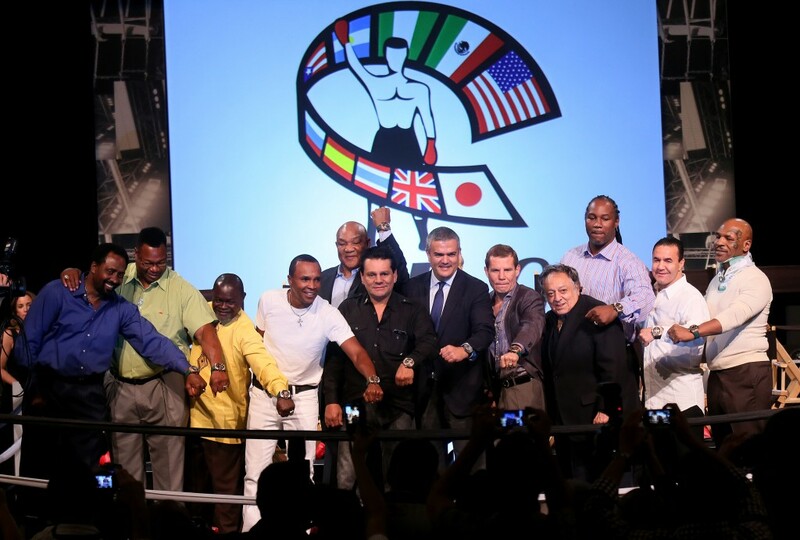 In Celebration Of The Inauguration Of The WBC Charities, Hublot Created 12 Unique Timepieces, Dedicated And Signed By Each Legendary Boxer. 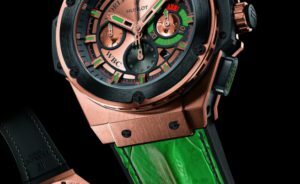 The 12 Watches Were Auctioned Off At The Gala Dinner Raising A Total Of 1,000,000 USD For The Fund. 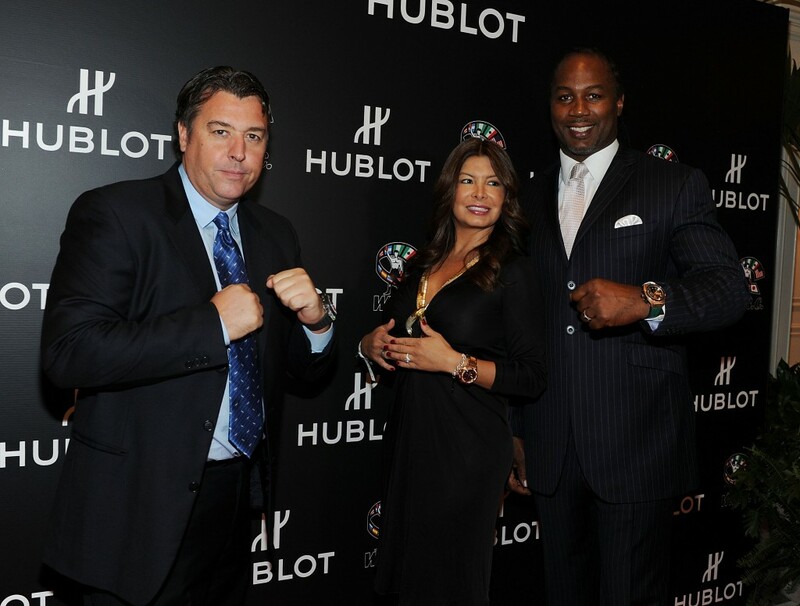 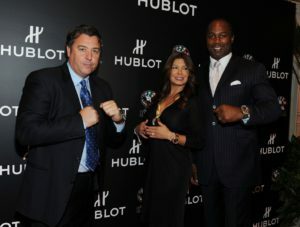 Las Vegas (Nevada) Saturday, September 29th, 2012 – This evening, Swiss luxury watch brand, Hublot and the World Boxing Council, co-hosted an exciting evening to honor 12 of boxing’s most admired champions, including Mike Tyson, Sugar Ray Leonard, Lennox Lewis, Jeff Fenech, Larry Holmes, Tommy Hearns, Roberto Duran, Azumah Nelson, Julio Cesar Chavez, Oscar De La Hoya and George Foreman, at the world famous Bellagio hotel.